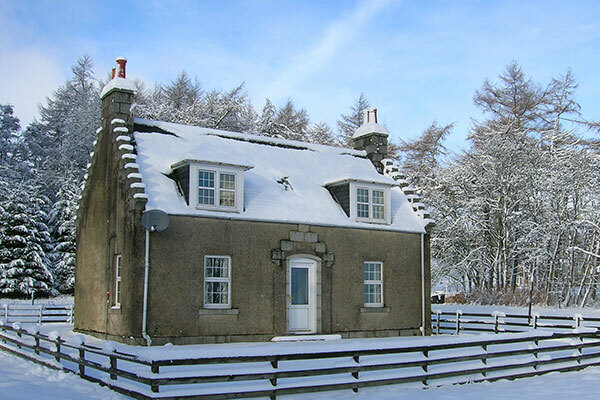 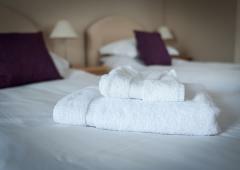 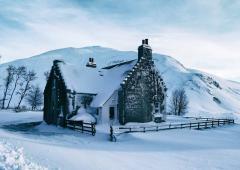 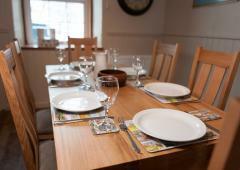 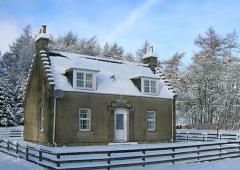 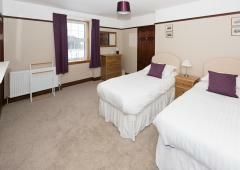 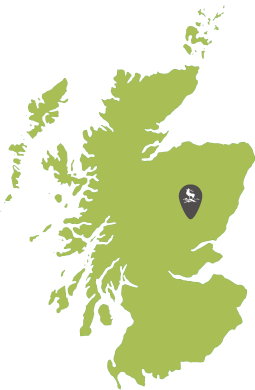 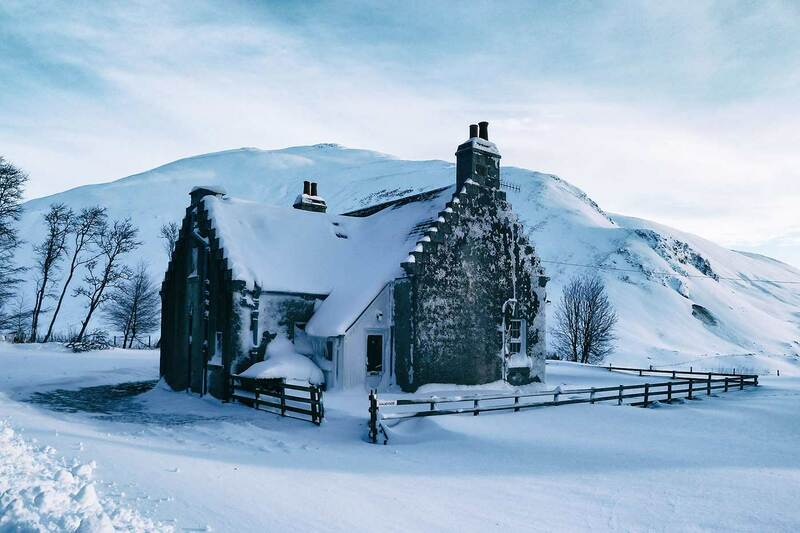 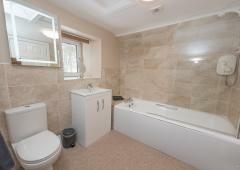 Dalmunzie Cottage is situated a quarter mile beyond Dalmunzie Hotel. 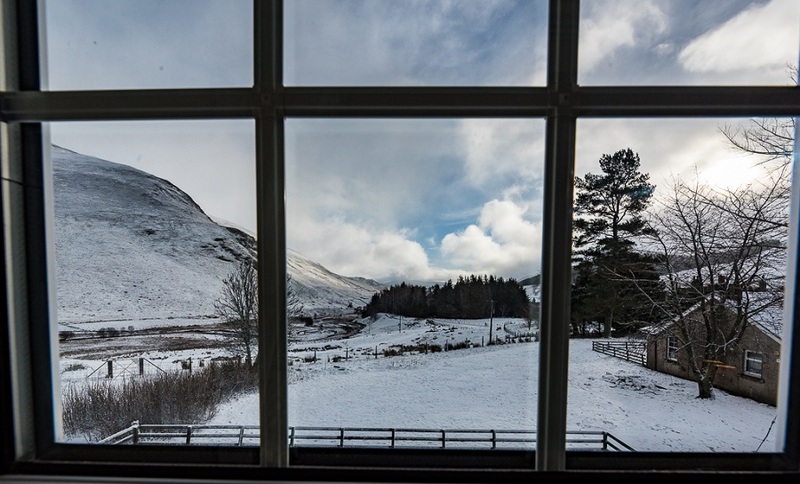 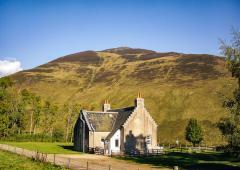 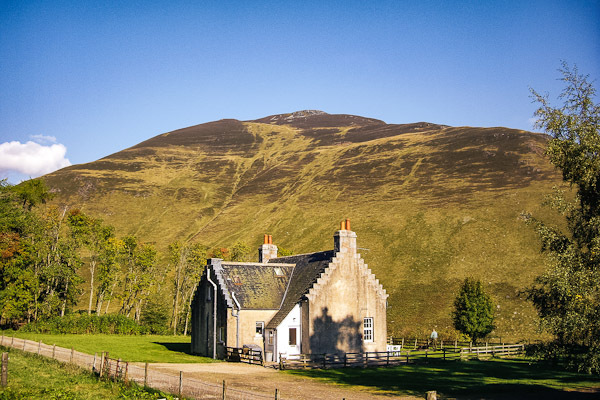 It faces southeast towards Glen Taitneach and Ben Gulabin which rises 1,500 feet above the house. 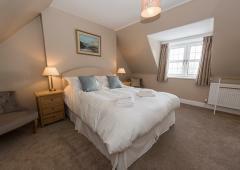 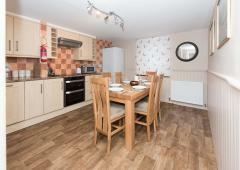 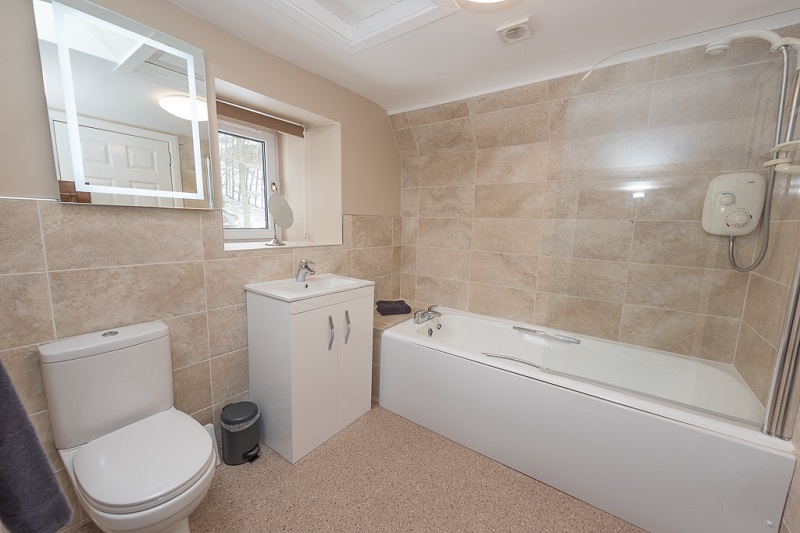 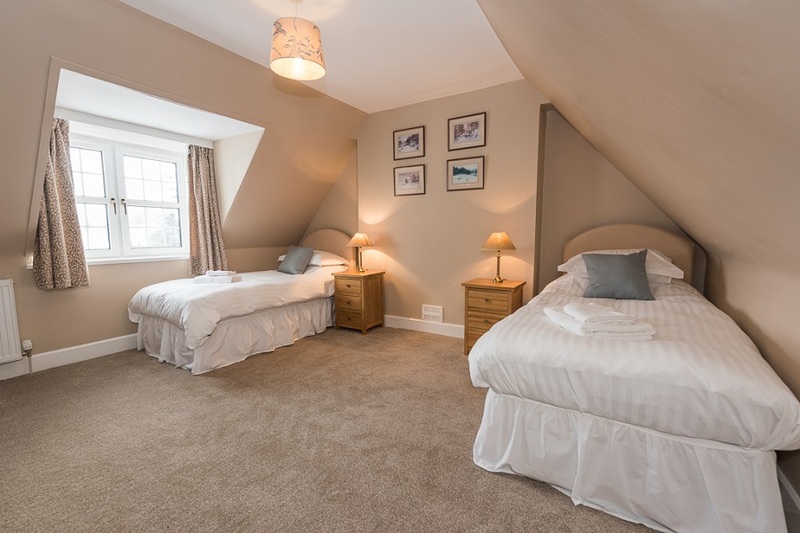 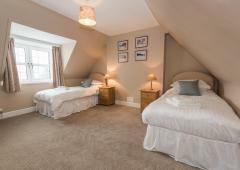 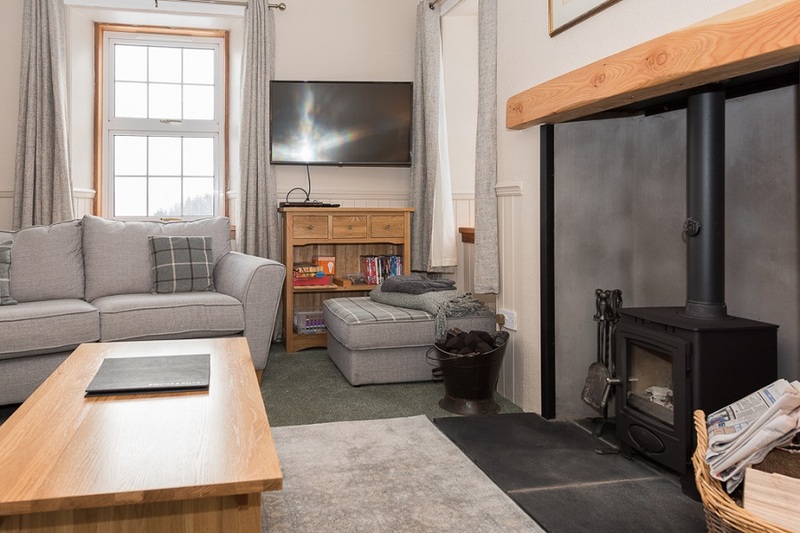 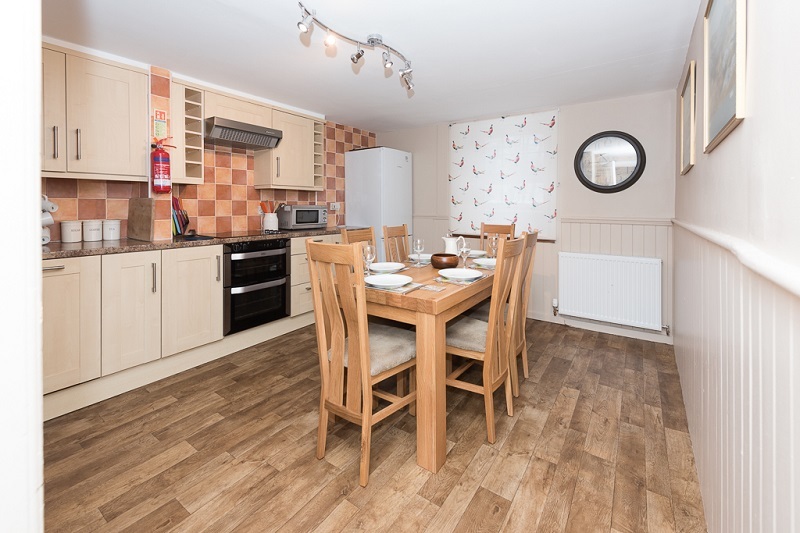 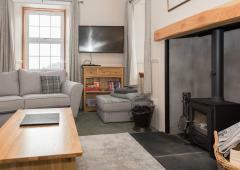 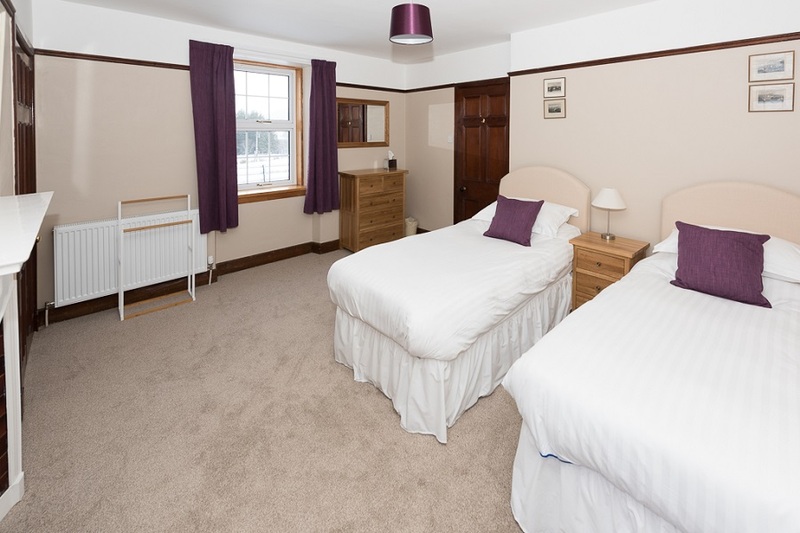 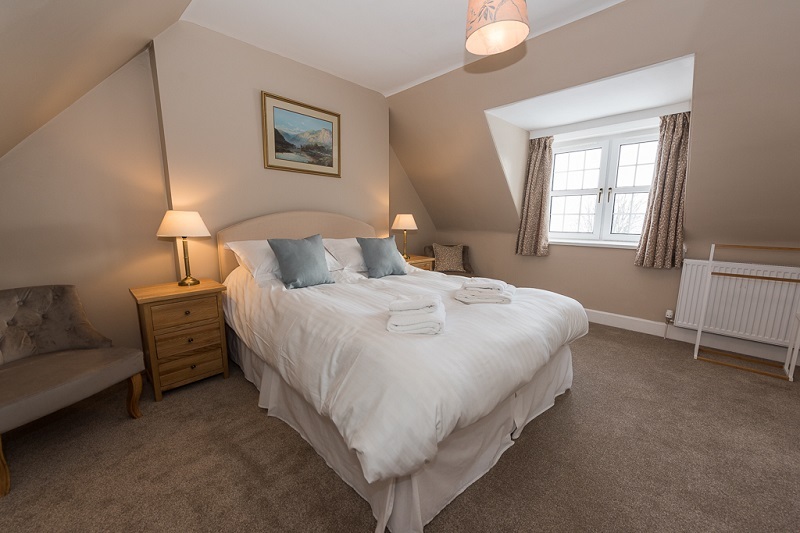 Arranged over two 2 floors, there are a twin bedded room, a double bedroom, bathroom and separate WC upstairs, and a twin bedded room, sitting room with woodburning stove and kitchen/dining room downstairs. 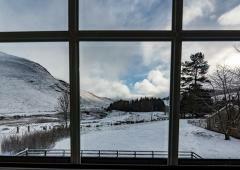 From the garden there are views in all directions and red deer, birds of prey and other wildlife can be regularly seen.